 Use the form below to contact the Trail Breaker Kennel crew and we will get back to you as soon as possible. Thank you! Photography by Mary Webb Photo. All Rights Reserved © 2019 Trail Breaker Kennel. Responsive Web Design.